With a passion for helping others, having been involved for 14 years in the research field of malaria treatment and prevention in Southern Africa, Janet is committed to providing a personal yet professional migration service to her clients. Armed with a Bsc Hons from the University of Natal and a PhD from the University of the Witwatersrand, Janet migrated from South Africa to Australia in 1998 together with her husband and two young children. This life-changing event presented challenges and opportunities and a new career. Having been through the daunting visa application process, she was eager to find a way to provide a hassle-free migration service utilising her well-developed research, problem-solving and communication skills. Janet became registered as a migration agent in April 1999 and Australian Life Migration was born. With 19 years experience, 100s of applications, Janet has seen a myriad of changes in migration law. 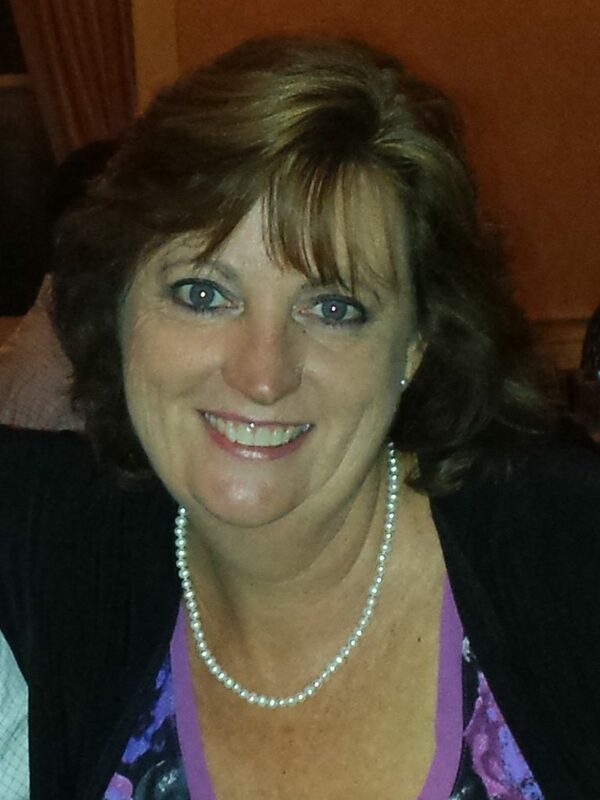 Committed to providing the best possible solutions for her clients, Janet treats every case as if it were her own. With an abiding interest in multiculturalism, having lived and worked in Asia for seven years, James is committed to achieving the best possible migration outcome for his clients. 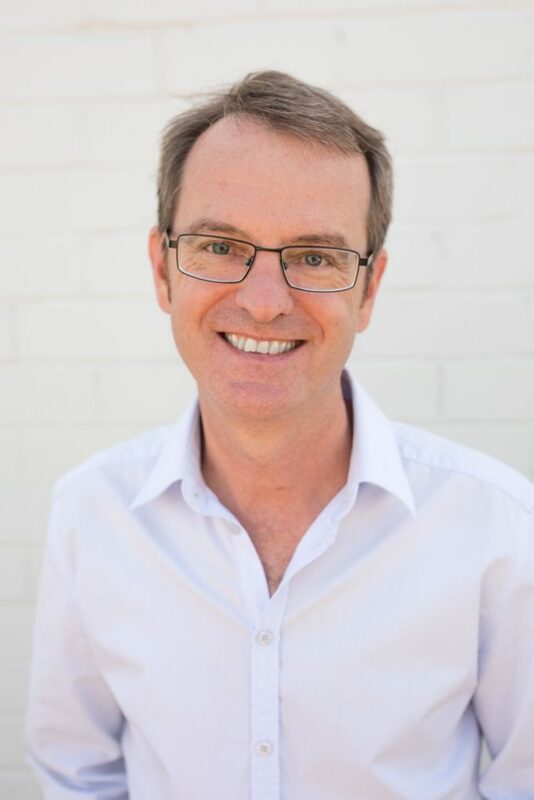 James holds a Graduate Certificate in Australian Migration Law and Practice from Murdoch University in Western Australia, and a BA (Psychology, Political Science) from the University of Natal in South Africa. James is registered with the Office of the Migration Agents Registration Authority (MARN: 1797460), and is a member of the Migration Institute of Australia (MIA). The Migration Agent profession is regulated by the Office of the Migration Agents Regulation Authority (OMARA), a division of the Australian Government’s Department of Home Affairs. The OMARA publishes and administers the Code of Conduct for registered migration agents, which all migration agents are required to comply with. Disciplinary action, including suspension and cancellation, can result if we do not adhere to the code. The code of conduct ensures Australian migration agencies maintain a high level of service and give clients seeking visa applications the very best chance of success. The code also ensures we uphold the integrity of Australia’s immigration sector. For further information visit the Migration Agents Registration Authority. 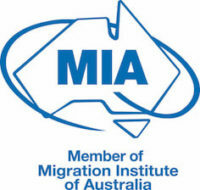 The Migration Agent profession is represented by the Migration Institute of Australia (MIA), the preeminent professional association for migration agents, and a member of Professions Australia. The MIA has strict requirements for its members, including the association’s Code of Ethics and Practice.